Sew Hip… isn’t that a great name? Well it is also a great magazine. Here are a few of the descriptions from their website. SEW Hip is the UK’s number one sewing magazine! Launched in October 2008 it is a fresh modern magazine, aimed at beginner and intermediate sewists who have a passion for fabric. SEW Hip covers a wide range of sewing projects from patchwork to embroidery and dressmaking to quilting, there is something for everyone in SEW Hip. They also include a full size clothing pattern in each issue. One of the gals here at moda actually made her first piece of apparel using one of these patterns. 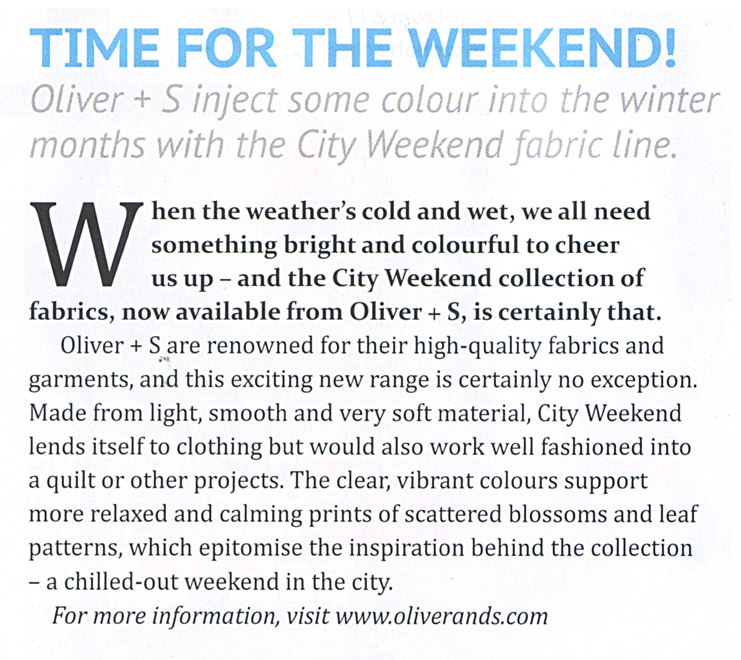 The current issue of SEW HIP features our own Liesl Gibson from Oliver + S.
I persoanlly think the editors have described Liesl perfectly. She is certainly Sew Hip. 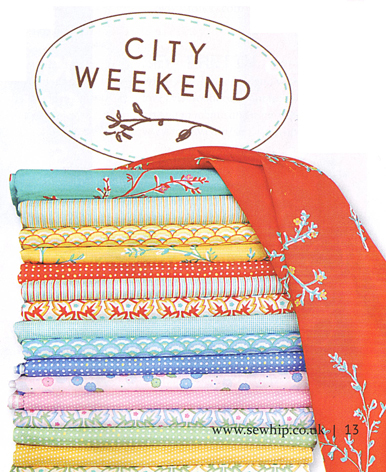 Did you know that Liels has set up a flickr site featuring projects made using City Weekend fabrics? Share your own City Weekend projects or go check it out for ideas and inspiration. Red Pepper Quilts. She does amazing things. Here is another one of my favorite quilts using City Weekend from Quiltjane. 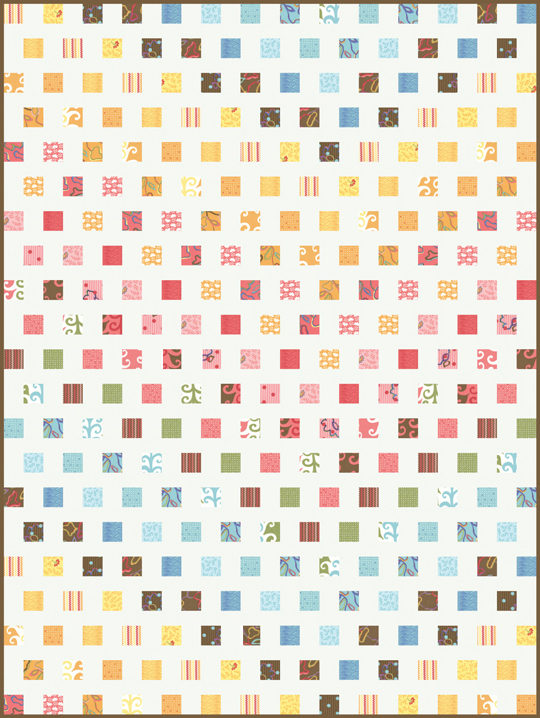 Liesl’s next line of fabric, Modern Workshop is available for April 2011. Liesl designed the moda project sheet that features Modern Workshop in a wonderful waterfall of color. 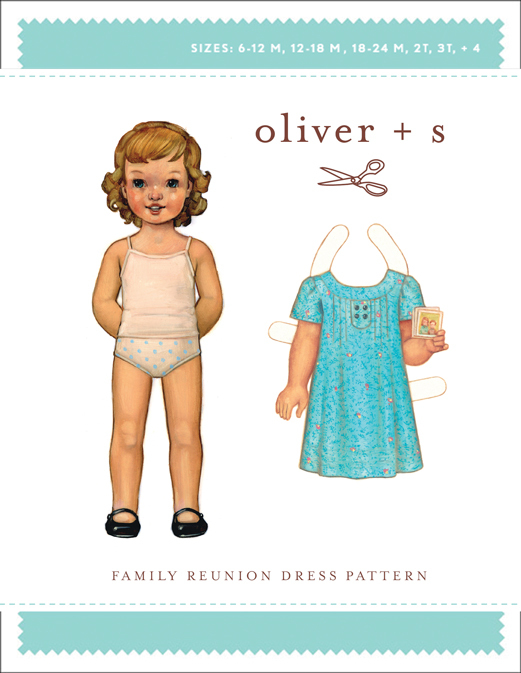 Many new clothing patterns are also available. Stay up to date by following Oliver + S’s blog.